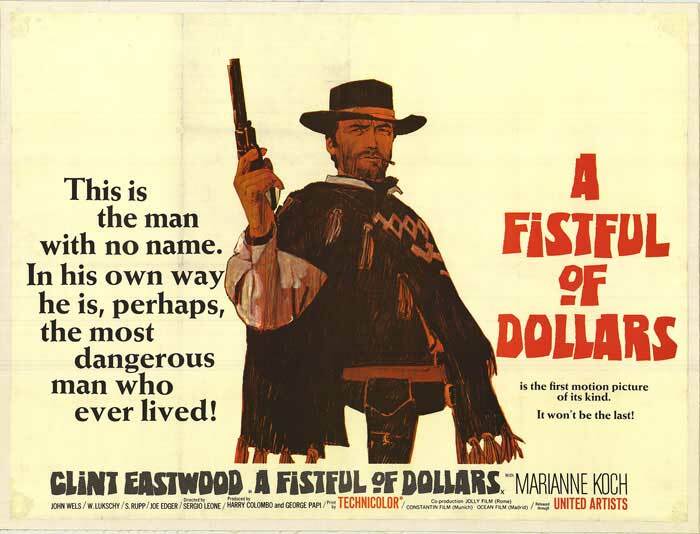 Almost 50 years ago today, A Fistful of Dollars was released in 1964. So I'm going to try something as a format structure for the mixer from now on. And that is that, unlike before when I would just find good and useful links as I came across them in no particular order (except for the Labor Day mixer which was pretty much all about screenwriting), I will try to include articles or videos that answer questions based on the following topics: WRITING, PRODUCING/FINANCING, DIRECTING, SHOOTING, LIGHTING, SOUND, EDITING, MARKETING, DISTRIBUTING and LEGAL. I think doing this will provide good info on the main topics filmmakers care to get good at and also direct them to the topics they might prefer or, vice versa, might have overlooked. Let me know if you like this structure. I imagine every now and then I might not be able to find a good link for a particular topic so that topic might be empty for that day but I will try to pack it all in. So let me know what you think and if this is more helpful than the earlier version of the mixer. WRITING: What can you learn about screenwriting from the tales of director-writer, Billy Wilder? Plus, his 10 rules of screenwriting/filmmaking. PRODUCING/FINANCING: What should you consider as you package your film for financing? DIRECTING: What advice would a master like Robert Altman offer? SHOOTING: What lessons can you learn from the world's best DPs in recent years? LIGHTING: What lessons can you learn from the short documentary, Let There Be Light? SOUND: How to record good sync and non-sync sound? STUNTS & FX: How did they create the dragons on Game of Thrones? EDITING: What are 3 (technically 4) no-no's with using stock footage? 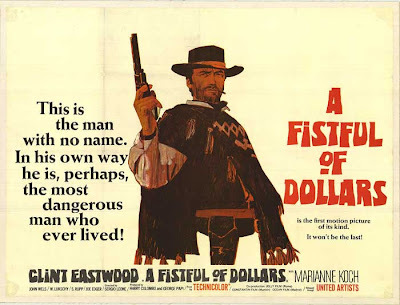 MARKETING: What are 11 innovative movie marketing campaigns? DISTRIBUTING: What are 5 lessons the producers of Beasts of Southern Wild can teach us about grassroots distribution? LEGAL: How can you as a writer protect yourself when writing characters possibly or actually based on real people?